"If you do not ask the right questions, you do not get the right answers." MBC specializes in identifying waste, inefficiencies and process disconnects to optimize results. In today's highly competitive, global economy business leaders must continually adapt business practices to keep their teams performing at ever increasing levels - further, they must often outperform and outbid competitors concurrently. 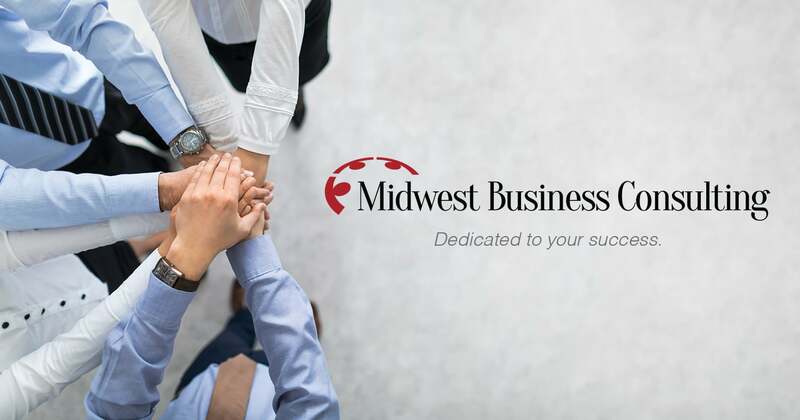 Midwest Business Consulting specializes in Operations Management, Continuous Improvement, and Business Process Re-engineering. We maintain a ready network of highly skilled and seasoned professionals across a variety of verticals giving our management team a wide-berth of expertise and opportunity for cross-industry benchmarking. These teams, which are brought together on a project-by-project basis, are highly experienced at designing new / auditing existing operations for process gaps, procedural errors, waste and inefficiencies, and ultimately implementing practical and cost-effective resolutions - the result is improved customer satisfaction and bottom line performance. Put the MBC Team to work for you - let our skilled network of quality experts help define and implement a continuous improvement solution for your business. 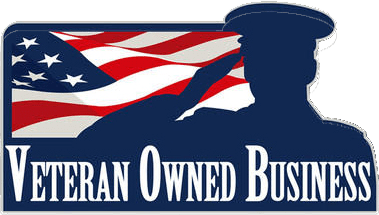 We'll work closely with your quality team to assess your business for strengths and weaknesses and map out a well-defined strategy to exploit opportunities and manage or mitigate threats. At the core of any business's profitability is the capacity to meet those customer requirements that are identified as Critical to Quality (CTQ). Let the experts at MBC help lead your QA/QC teams in developing effective problem-solving tools to identify hindrances, optimize business processes and implement practical and cost effective quality solutions. Contact us today to learn more about association management consulting in Chicago, IL. Planning a quality improvement Project? Let the certified Six Sigma Black Belts at Midwest Business Consulting help champion your team and keep your project on target. We maintain an impressive network of experienced quality improvement professionals and can assist with evaluating existing operations for quality problems, waste, and variation. 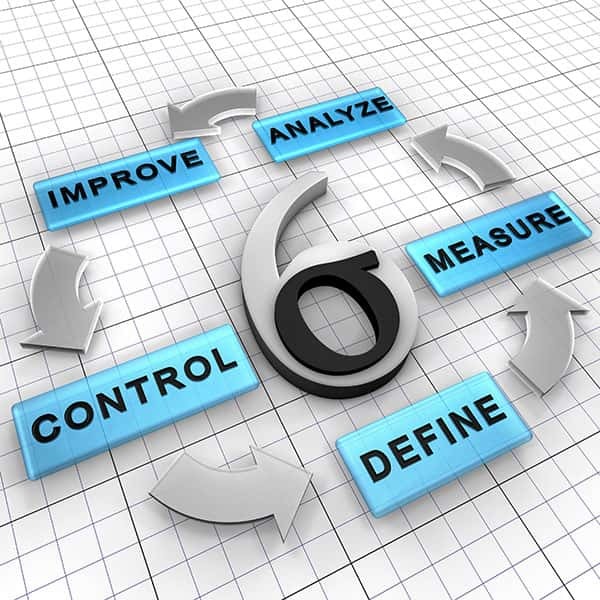 "Six Sigma is a fact–based, data–driven philosophy of quality improvement that values defect prevention over defect detection. It drives customer satisfaction and bottom-line results by reducing variation and waste, thereby promoting a competitive advantage. In simple terms, Six Sigma quality means no more than 3.4 defects per million opportunities." Our commitment to the Project Management discipline provides MBC clients with a consistent, well-defined and systematic approach to deconstructing and interpreting complex business issues. This approach maintains a continuous spotlight on the proper initiation and planning of project goals, execution of scope and active monitoring and controlling of project objectives. We'll work closely with your quality team to understand root-causes and develop practical solutions to optimize operations for productivity, efficiency, and response times. 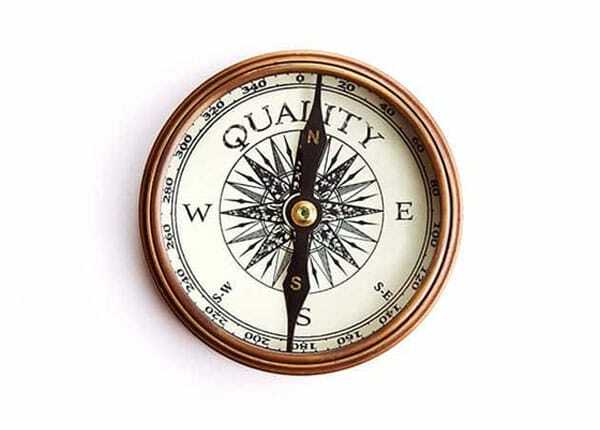 Call Midwest Business Consulting today to speak a with quality improvement specialist!